The Bryan/College Station area has some wonderful historic properties that showcase the charm and southern heritage of our town. They are a labor of love from times past that provide a warm and inviting place to live. 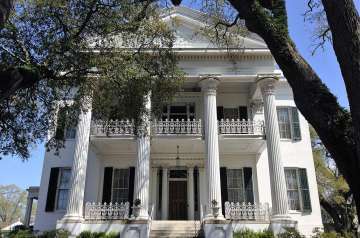 Let Brazos Valley Realty help you find your Historic home today!